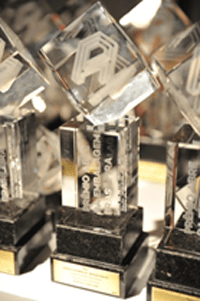 The World Packaging Organization is a non-profit, non-governmental, international federation of national packaging institutes and associations, regional packaging federations and other interested parties including corporations and trade associations. 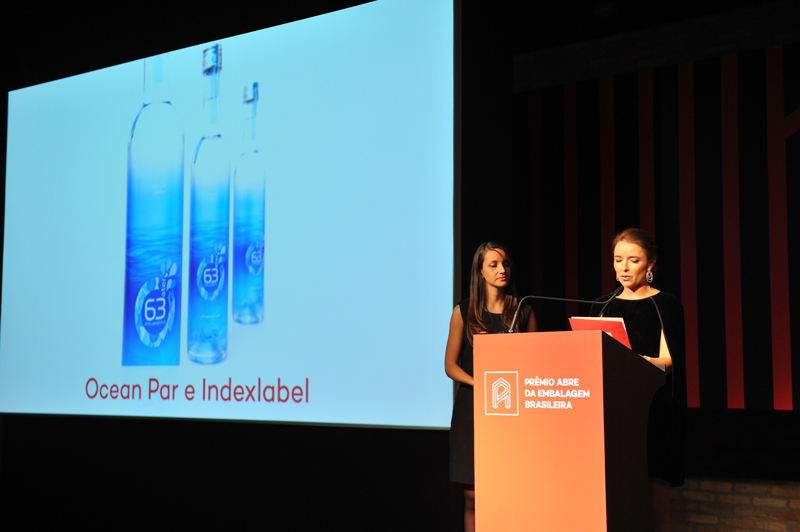 Stimulate education and training in packaging. 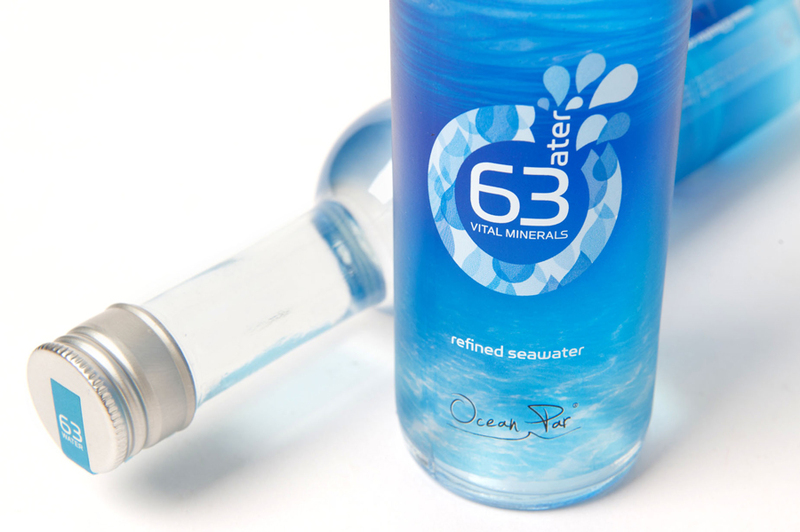 DORAL, FL, March 7, 2012 – Ocean Par announced it will debut 63 Vital Minerals®, its first bottled beverage created with purified ocean water to be sold in the United States, at the Natural Foods Expo West, March 9-11, 2012, in Anaheim, CA. 63 Vital Minerals® nourishes the body with 63 micro-nutrients, or six times more than the 10-12 trace minerals some bottled waters contain. 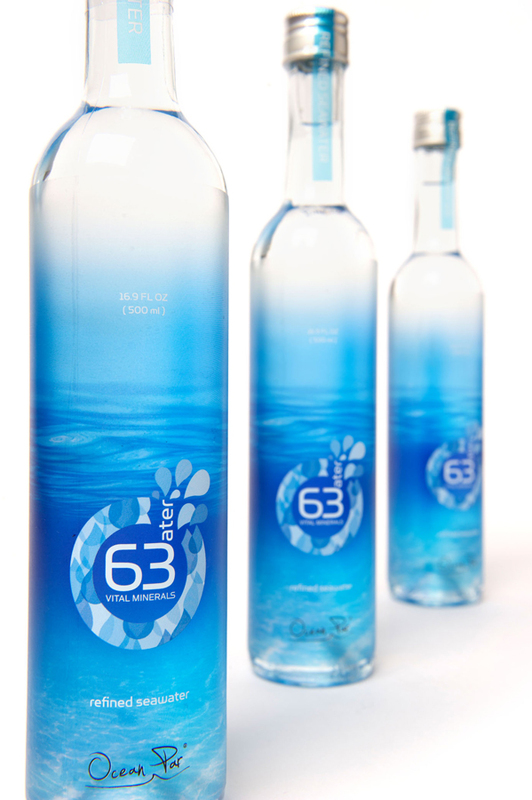 63 Vital Minerals® is harvested from the ocean miles off the coast of Brazil and Ocean Par’s proprietary process leaves a pure drinking water with the vital trace minerals the body needs, no pathogens and nothing added. The result is a clean, natural taste, free from salts and impurities with no aroma or aftertaste. 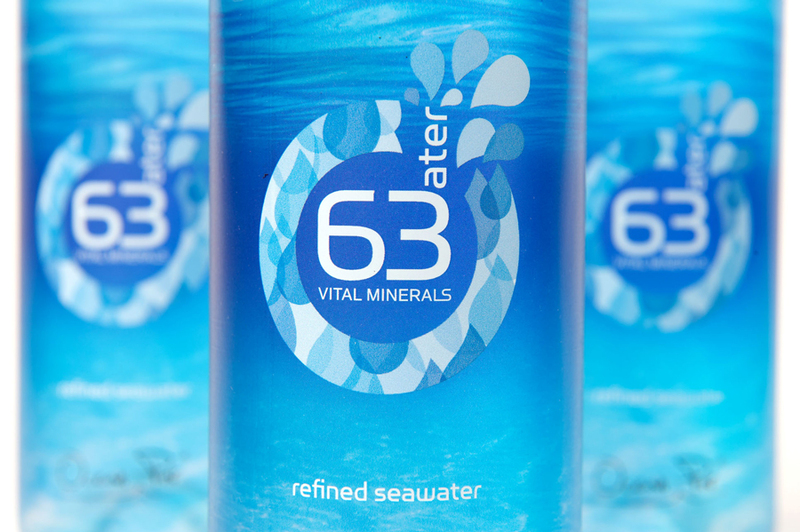 63 Vital Minerals®, is available as still and premium sparkling water. 63 Vital Minerals® is available in a 500ml (16.9 oz.) bottle. It is initially launching through select West Coast distributors and is expected to be available in East Coast health food stores, specialty grocers, fitness centers and restaurants by early summer 2012.